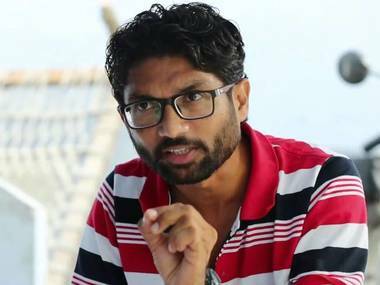 The Congress has condemned the Maharashtra government's decision to deny permission to an event supposed to be addressed by Jignesh Mevani and Umar Khalid in Mumbai on Thursday. 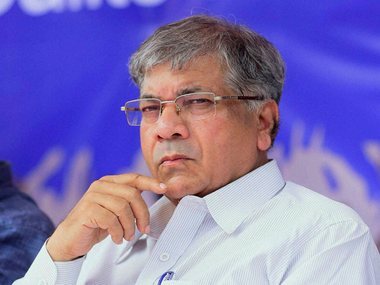 Prakash Ambedkar, grandson of BR Ambedkar, calling off the Maharashtra bandh around 4.15 pm on Wednesday,told Firstpost: "Whatever was in my hand, I controlled it today. The bandh took place without any major losses. 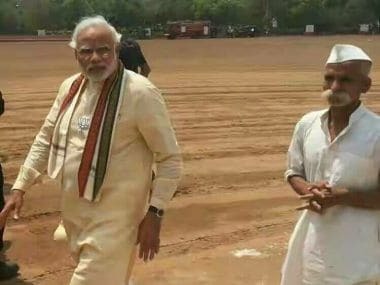 Now, the law and order is in the hands of Chief Minister Devendra Fadnavis and he can control the situation." 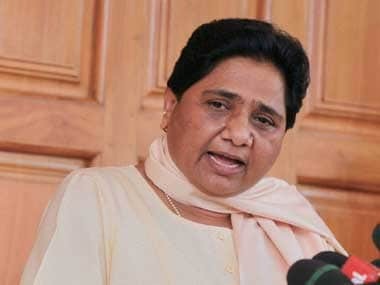 BSP chief Mayawati on Tuesday targeted the BJP and RSS over the violence in Maharashtra claiming that it seemed "casteist forces" were behind the clashes.